It's like your writing group, 24/7. A writing experience that works for everyone. Find quality, crowdsourced edits and critique from people who share your passion for writing. No more forums, file-sharing, or hounding your friends to edit your novel. Treat your manuscript like the living document it is.  All of your projects and contributions in one place. Meet and collaborate with other interesting writers. Invite contributors and receive revisions and feedback. Keep track of changes and merge edits with ease. Share confidently with copyright designations and privacy filters. We'll let you know when we ship our new version! Only helpful and informative emails here. We hate busy inboxes too. You can also join our Slack community by clicking here!